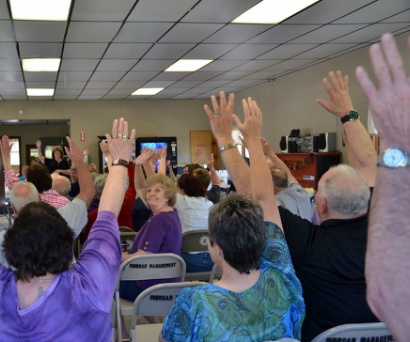 Every member household has a vote on the community leaders and budget. New Hampshire Community Loan Fund provides the board with a management guide and teaches board members effective ways to run the cooperative. This includes, but is not limited to, how to set up a financial record-keeping system and how to use resources to improve the roads, water, electric and waste-water systems.